Aging, stress and air pollution leave visible trails on our face, which makes it sagging, tired and pale. Hydradermie lift treatment refreshes skin and reduces the sign of fatigue and aging by detoxicating and stimulating facial muscles. The treatment not only improves and strengthens the structure of the epidermis, but it also firms it by forcing facial muscles to work. Due to its revitalizing effect cell activity intensifies, the visibility of deep facial lines reduces, skin becomes smoother and firmer. Applying Hydradermie Lift treament regularly results in permanent and long-lasting face lift. 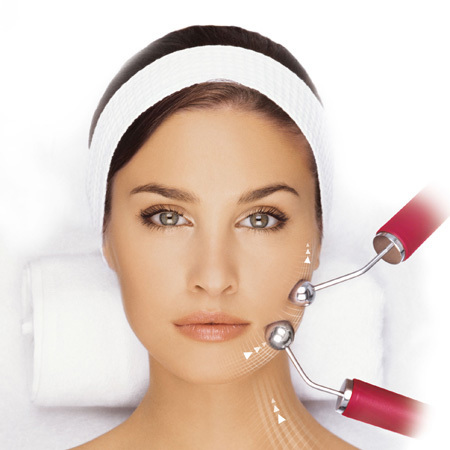 Hydradermie Lift is recommended above age 30, as a part of any facial treatment.